During the week of 14 to 21 March 2017, there was a strong pick up in the existing projects within the Aljunied precinct – namely Sims Urban Oasis and Tre Residences, which was largely due to the hype being built for Park Place Residences at Paya Lebar Quarter (PLQ) in the same period. Sims Urban Oasis is being developed by property developer GuocoLand, which have been slated for completion by end of 2017. 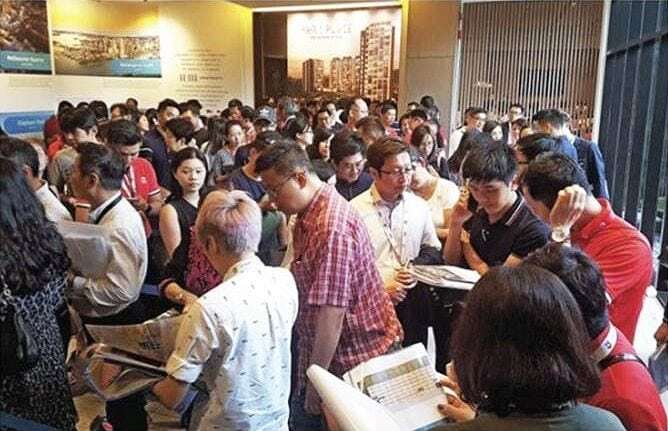 The 1024-unit 99-year leasehold condominium saw a spike in sales volume since the beginning of March – moving a total number of around 35 units, at a price range between S$728,757 (or S$1,505 psf) for a 1-bedroom apartment (484-sqft) to S$1.61 million (or S$1,331) for a 4-bedroom unit (1,206-sqft). The sales figures in March have more than doubled the mere 14 units sold in the month of February and is also the month with the most number of units sold since way back in October 2015. To date, 670 units (or 65% of the development) have been sold at Sims Urban Oasis, which is approximately 300 metres to the Aljunied MRT Station. 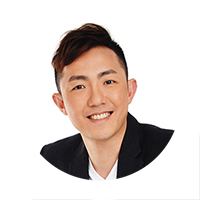 Another prominent project also saw a pickup in sales in March was Tre Residences by MCC Land – around 20 units have been sold at least, with prices ranging between S$898,000 (or S$1,574 psf) for a 2-bedroom unit (570-sqft) to a 4-bedroom dual-key unit (947-sqft) for S$1.31 million (or S$1,382) . Up to the month of February, the 250-unit Tre Residences at Aljunied have sold a total of 66 units since the launch back in November 2014. In fact, sales have been extremely sluggish for the last 2 years with only 42 units sold by the end of 2014.